The FZR has a stack of personality that is often lacking in modern sportsbikes. Get a good one and have it set up by a professional and you will be surprised just how flexible and fun this old litre bike is. It’s rewarding to ride, handles well enough to be enjoyed in the bends and, most importantly, delivers a taste of 1991. With fairly lazy (by modern standards) geometry and a long wheelbase, the FZR tends to roll into bends rather than drop on its side like a modern sportsbike. It needs a hefty old pull on the bars to get it to comply and the brakes are certainly starting to show their age, producing limited power and not much feel. 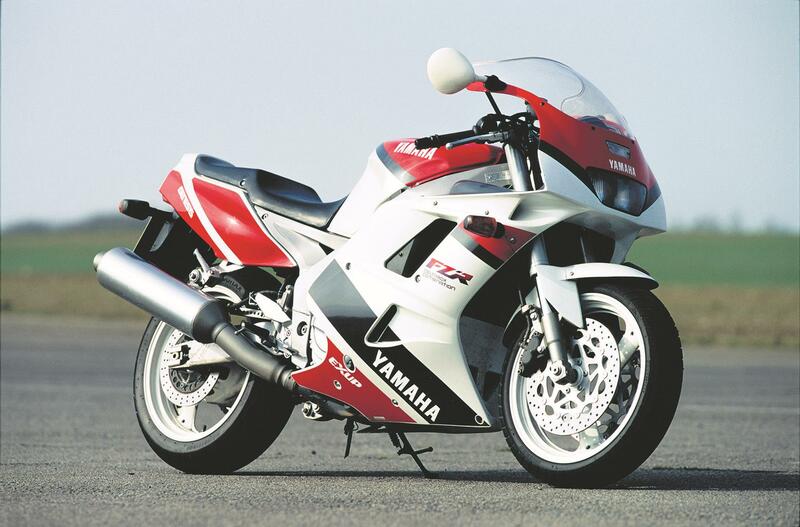 Compared to Yamaha’s latest litre bike, the YZF-R1, the FZR makes a slightly paltry 145bhp. 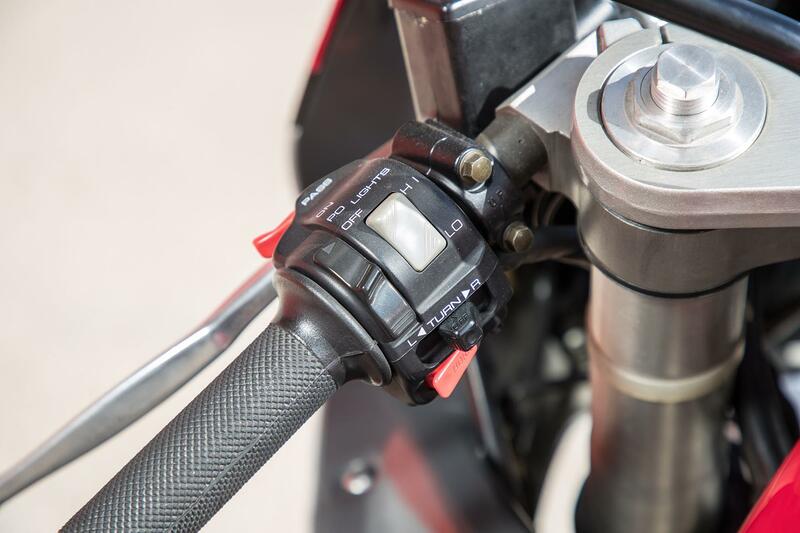 But the four 38mm Mikuni carbs deliver glitch-free fuelling while the inline four motor is both flexible and friendly with a good stack of midrange. On the road, it has more than enough power to amuse but the gearbox is a bit clunky. The FZR’s motor is far from stressed, so isn’t that likely to be unreliable. 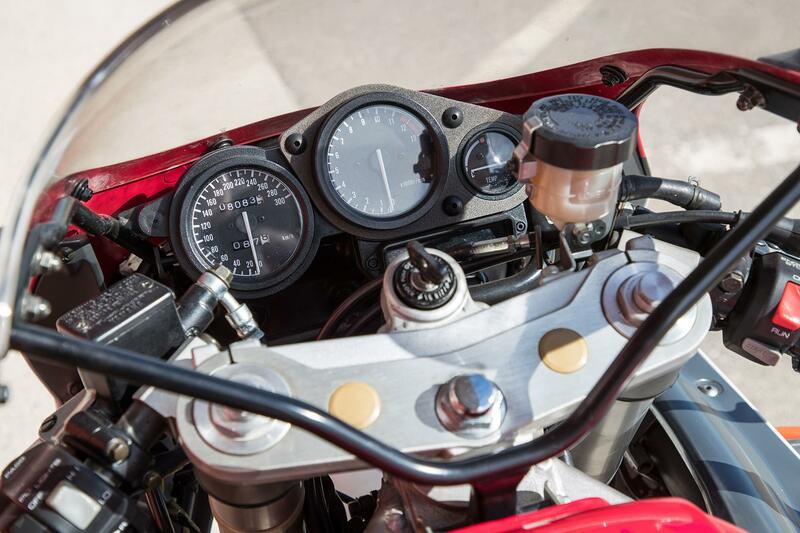 However you are talking a bike that is now entering its 27th year on the road, so items such as the electrics, bearings, suspension and exhaust system may well be requiring updating or refreshing. Back in the day an FZR would cost you £6794, which is roughly £14,334 nowadays when you take into account inflation. On MCN Bikes for Sale you can buy a used FZR for in the region of £4000, which isn’t bad value for a cool litre bike with a bit of history behind it. 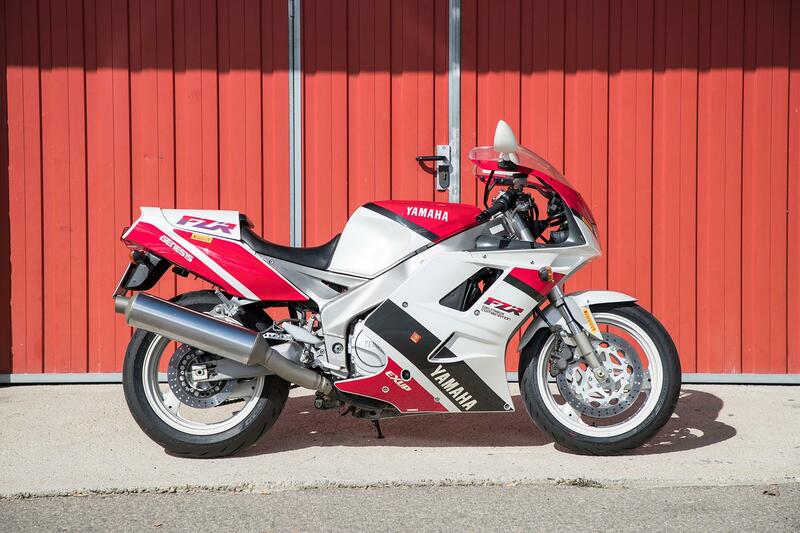 No owners have yet reviewed the YAMAHA FZR1000 (1991-1994).